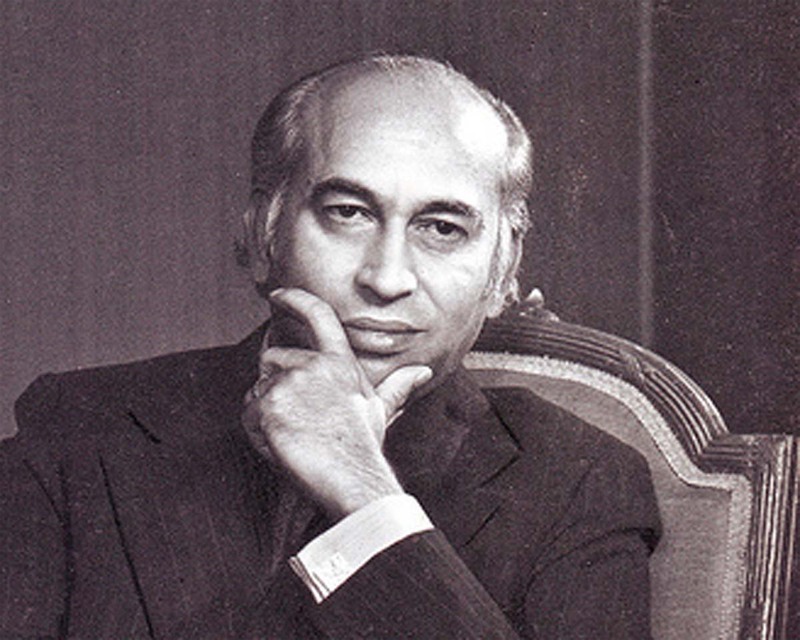 Zulfiqar Ali Bhutto was the founder of Pakistan's nuclear weapons research programme. In October 1965, the then-Foreign Minister of Pakistan, Mr. Zulfiqar Ali Bhutto visited Vienna when Munir Ahmad Khan informed him of the status of Indian nuclear programme and the options Pakistan had to develop its own nuclear capability. Both agreed on the need for Pakistan to develop a nuclear deterrent to meet India's nuclear capacity.